A common cold can be caused by over 200 viruses floating around in the air. Colds symptom like body ache, headache, congestion and sneezing can also lead to flu. Essential oils for colds are very efficient and helpful to fight against viruses as well as it gives you comfort. Essential oils for colds prepare you and prevent you from the onslaught of the virus. Essential oils for colds can be used in many ways to purify the air and soothes you by uplifting your mood and give relief from cold. 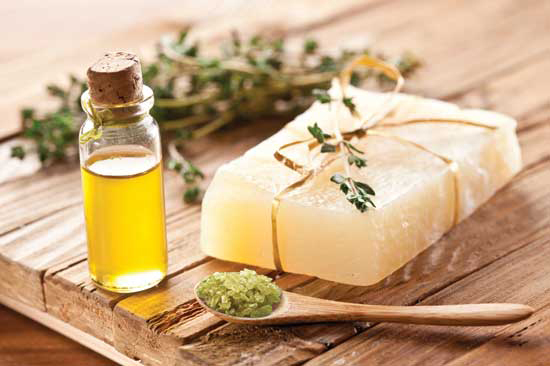 Eucalyptus oil is one of the widely used oils in the cold. It gives relief from congestion and makes the breathing easier. 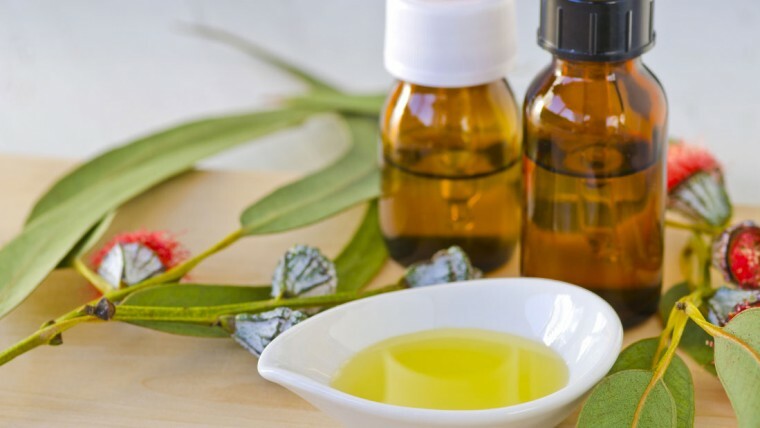 Eucalyptus oil contains eucalyptol that is helpful to treat a cough and cold. 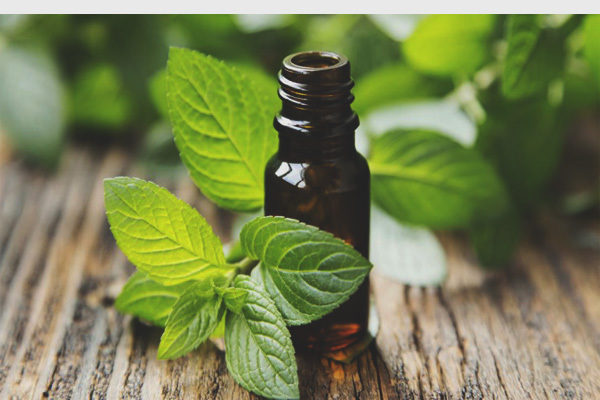 Combine three drops of eucalyptus oil with three drops of peppermint oil put in a diffuser. Mix four drops of eucalyptus oil with four drops of cedarwood oil, two drops of myrrh oil, two drops of lavender oil and four teaspoons of coconut oil or sweet almond oil. Mix everything. Apply on your chest and back, remaining oil store in a small bottle and use as and when required. Cinnamon oil is extracted from its bark and leaf individually. Though they both have same properties, cinnamon oil is little less intense. Cinnamon oil has woody fragrance and has antimicrobial, antiseptic, antioxidant and anaesthetic properties. If you have sensitive skin, do a patch test first and use cinnamon oil. Combine two drops of cinnamon oil with three drops of ginger oil, three drops of lavender oil and four teaspoons of coconut oil or sweet almond oil. 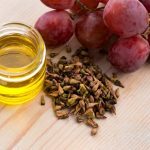 Mix everything properly and get massaged your body with this oil. Peppermint oil has high menthol content which is helpful to treat and give relief in colds. Regular usage will make the nasal passage and provides comfort to sore muscles. Take a bowl of hot water and add two drops of peppermint oil with two drops of eucalyptus oil. Cover your head and bowl with cloth or towel, and take deep breaths and inhale. 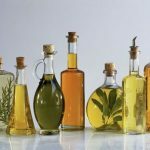 Combine two drops of peppermint oil with two drops of rosemary oil, two drops of lavender oil and four teaspoons of coconut oil or sweet almond oil. Mix everything properly and use as massage oil. Clove oil has intense fragrance and has antifungal, antibacterial, antimicrobial, antiviral, antiseptic and anaesthetic properties. Clove oil can relieve the symptoms of a cough and cold. Combine two drops of clove oil with two drops of myrrh oil one teaspoon of sesame oil. Mix everything and apply on chest and back. 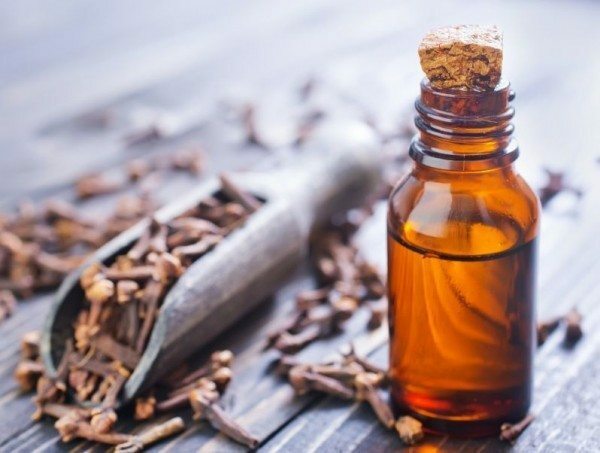 Combine two drops of clove oil with two drops of cardamom oil, two drops of bergamot oil and three teaspoons of coconut oil or sweet almonds oil. Mix everything properly and use as massage oil. 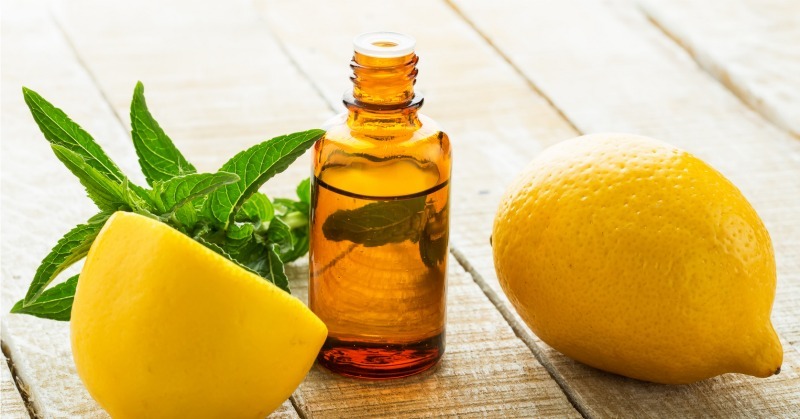 Lemon oil is extracted from its peel and has a citrusy fruity aroma. It has an anti-inflammatory, antibacterial, antioxidant and antiviral property which fights against the bacteria, which causes congestion, cough and cold. It also relieves you from body pain and inflamed glands due to severe cold. Combine four drops of lemon oil with two drops of tea tree oil, two drops of lavender oil and three teaspoons of sweet almond oil. Mix properly and use as massage oil. Combine four drops of lemon oil with two drops of lavender oil and put in a diffuser to feel your room with this soothing and comforting aroma. Tea tree oil aids as a natural disinfectant, it kills the germs in the air. It has antibacterial, antiviral and antiseptic properties. It is very efficient to treat cold and cough. Take a drop of tea tree oil on your palms, rub your palms and cup on your nose. Inhale deep breaths for few minutes. It will immediately give you relief. Combine four drops of tea tree oil and three drops of eucalyptus oil and add on your diffuser. Combine three drops of tea tree oil and three drops of lemon oil, and add on your diffuse. This aroma will not only treat your cold but also relax you completely.